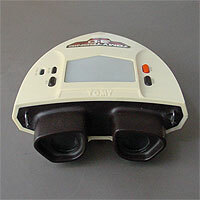 Here we are with another of those classic hand-held devices from TOMY which is another game in their '3D' range. A while back I had a look at the classic 3D Sky Attack and this time I am taking a look at the g-force inducing, white knuckle ride that is... 3D Thundering Turbo. TOMY really were the masters of hand-held 3D gaming back in the 1980s and their games were something really quite cool back in the day. 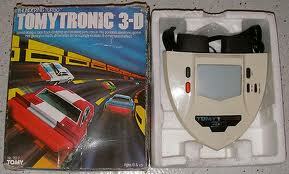 These hand-helds are a real testament to early 1980s gaming when anything 3D was 'amazing'. The future had arrived, or so it seemed. What does Thundering Turbo look like? TOMY manufactured all of these units with a very similar design. They took the 'binocular' style with the gamer looking through a twin eyepiece to view the 3D graphics in all their resplendent glory. A panel on the top of the unit allowed light to flood into the unit and illuminate the game - playing in the dark with one of these was not an option; the unit required an overhead light-source to display the game to you! The brighter the light the more vibrant the display. Just like a set of binoculars it came complete with a neck strap, so you could dangle it from your neck as you took a well earned break from the stresses of immersive 3D gaming! The game-play was deceptively simple. 3,2,1 - and you're off! Race you car along the track avoiding the other vehicles which all seemed to travel much slower than you! You would score points for every other car you passed and any collisions would delay you for a few valuable seconds. The aim of the game was to keep going for as long as possible and reach the highest score you could. I always found that a great way to get more out of these games was to play it with a friend by taking turns. 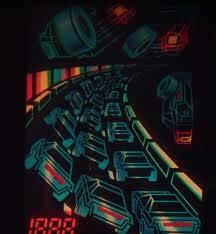 This way you would always try to beat each others scores and go 'further' along the track. This certainly did add some longevity to games like this as it gave you another reason to come back for more. It was Senna v Mansell in a 3D world! As far as car games go, this is a cult classic from the echelons of home gaming. With it's binocular style design, luminescent graphics and portability it is real gem from TOMY and many of us must have played back in the day. 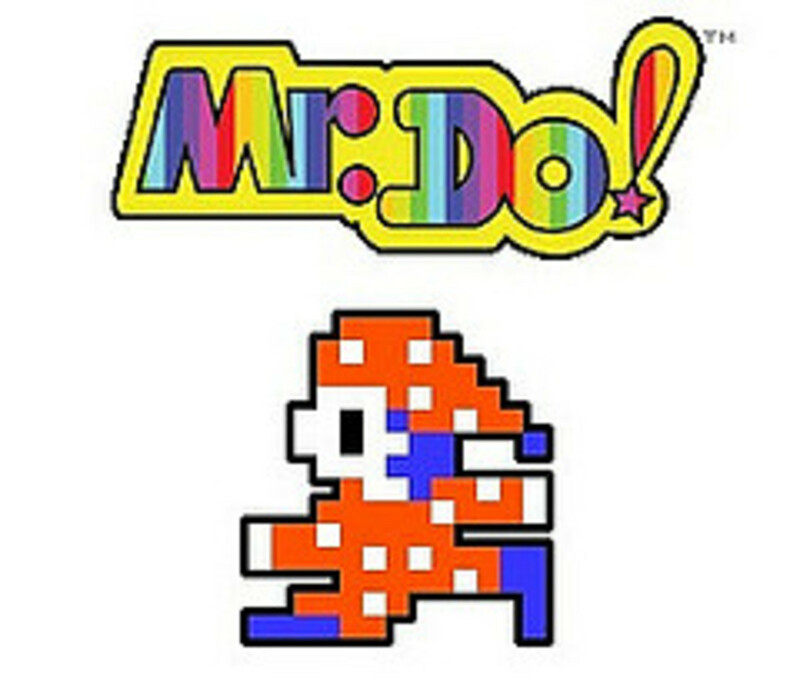 If you have never ever tried this game (or any others by TOMY) I urge you to do so. They are well worth a look and will interest any retro enthusiast. 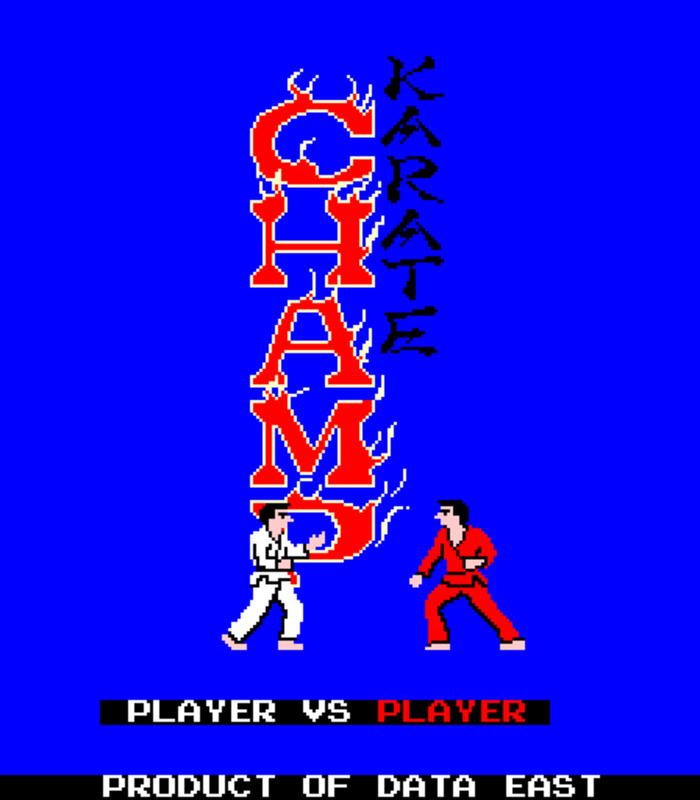 Any other fans of the classic TOMY games? I am not sure that I've heard of this before. I may need to try it one day. Hey Doctor - thanks for the comments. These TOMY games were brilliant back in the day - I've also created a hub on TOMY Sky Attack which you probably remember too! Wonderful, man. My brother and I had this and Shark Attack (which I don't think was advertised on TV, strangely.) Shark Attack was better as you got to shoot the oncoming sharks...but the 'graphics' on this game when played in good daylight just looked FANTASTIC, like something out of Tron! Thanks for taking me back! Thanks for the comments Roly. You are right these games were superbly executed back in the day - maybe in 25 years time I can write a hub about the 3DS! Great hub, I have a huge collection of 80's handhelds and the Tomy 3D games are the ones that visitors love to play with the most. A great concept and really well executed by Tomy, long before the 3DS! Those grandstand 4 prong adapters were a nightmare, if the pins didn't fail the cable tended to be too brittle at the 4 prong adapter end and before you knew the the wires were poking out and it was a goner, didn't matter how much sellotape you put on it. I seem to remember thundering turbos was battery hungry.